The proposed Project consists of an access-controlled, high-speed toll road to be constructed on new alignments. 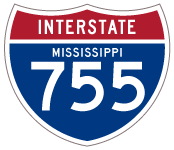 The proposed alignment will start at I-55 in the west, extend to the east into the cities of Flowood and Pearl, and, after diverging at the proposed West Rankin Parkway, will terminate at MS 25 north of the Airport and at MS 475 to the south of the Airport. Source: “The Interstate Highway System in Mississippi: Saving Lives, Time and Money.” National Transportation Research Group (TRIP), June 20, 2006. Airport Parkway. http://www.theairportparkway.com/ Mississippi Department of Transportation, project web site. “Metro-Jackson transportation plan unveiled.” The Clarion Ledger (Jackson, MS), December 15, 2015. 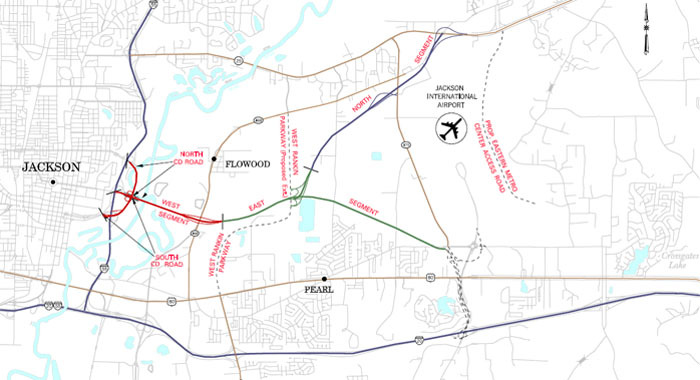 “Mississippi Suspends Airport Parkway P3 Project.” Infra Insight Blog, September 10, 2009.